Beltrán, Cristina. "Everyday Acts of Greatness: Reply to Boyte." 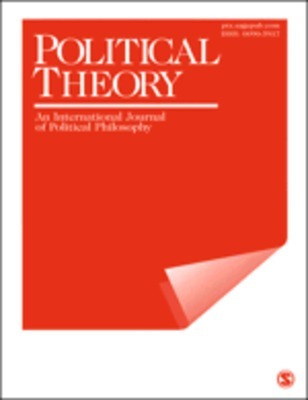 Political Theory 38.6 (2010): 877-83. Print.